The Solar from Global a beautifully fluid structure and integrated mesh surface come together in this modern adjustable office chair design. Get free shipping when you order today! Tired of chairs that require an engineering degree to operate? Mayline's Commute series offers easy, intuitive fingertip adjustment of height, tilt, recline and seat slide for ease of use. 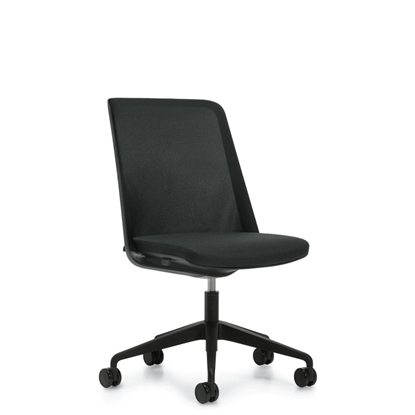 The mesh office chair is offered in two colors: Fuse Pepper (speckled dark gray) and Expo Sprout (lime green). A comfortable chair at an affordable price. Free shipping! Loover is Global's first chair to feature the Weight Sensing Synchro-Tilter, that requires no tilt tension adjustments. It is always set right, for everyone. 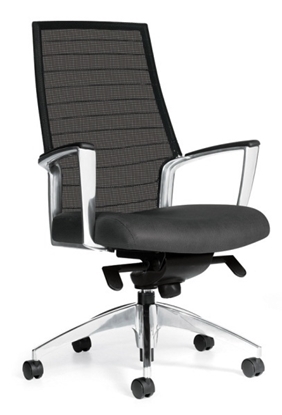 This executive office chair also features a live lumbar support that is incorporated into the back design which is height adjustable via a concealed ratchet system and G5 lockable armcaps that are height, depth and width adjustable to suit user preference. All at a great discount office furniture price. 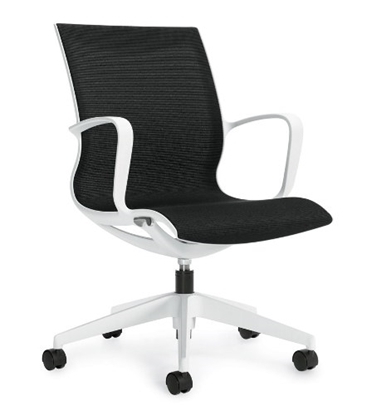 A newly designed modern mesh back chair that would be a great addition to any office, workspace, or conference room. 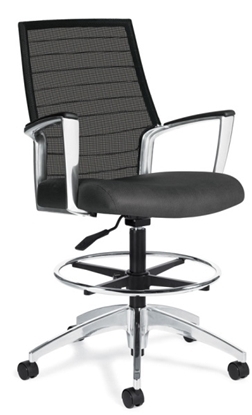 This chair features a swivel tilt function with no visible levers or mechanisms and includes an integrated height adjustment lever. A beautifully fluid structure and integrated mesh surface come together in this new design with a one-piece seat, back, fixed arm frame. 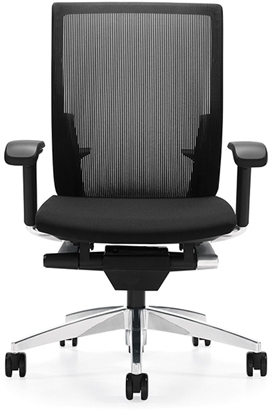 This office chair is perfect for training rooms, conference rooms, and collaboration areas. Order now and get free shipping! 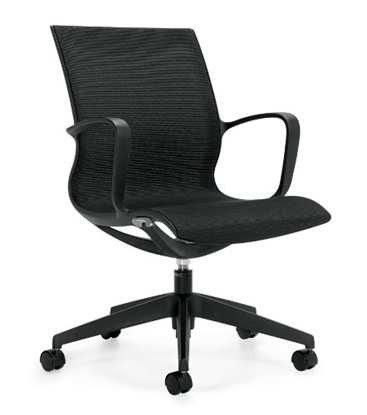 A great choice for work areas that are always occupied. 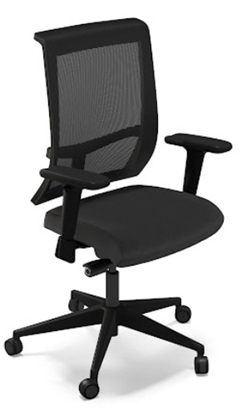 This chair is designed for 24-7 use, has a 350lbs weight capacity, and features a easy to adjust multi-tilter mechanism. 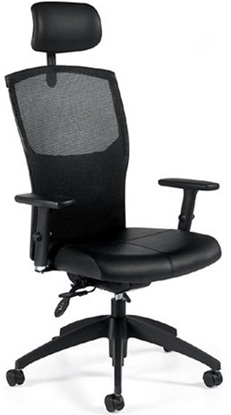 This adjustable office chair features a lumbar support that be raised or lowered to suit user's preference. With a modern synchronized tilter mechanism, that adjusts to body weight automatically, the G20 mesh office chair a great addition to any office. Get free shipping on all orders! 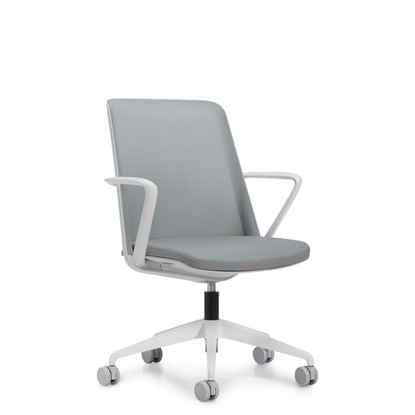 Global Accord Mesh is our latest office chair addition to the award winning Accord seating series designed by Zooey Chu. 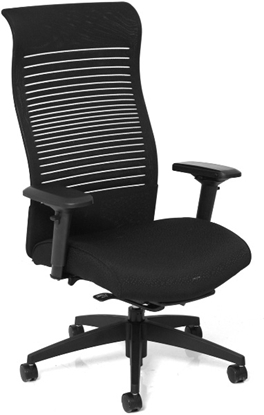 The breathable mesh back on this office chair promotes airflow and comfort and gently supports the natural curve of the spine to reduce fatigue during extended use. Adjustable chrome foot ring. This Global mesh chair is our latest addition to the award winning Accord seating series designed by Zooey Chu. 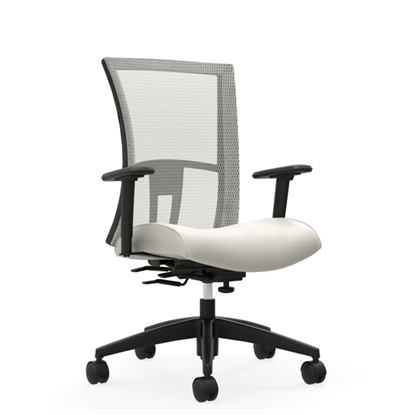 The breathable mesh back on this office chair promotes airflow and comfort and gently supports the natural curve of the spine to reduce fatigue during extended meetings. Perfect for an executive chair or in a conference room.